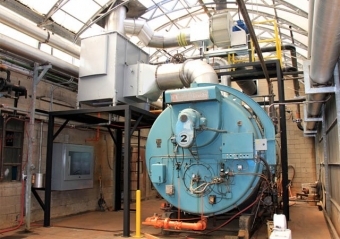 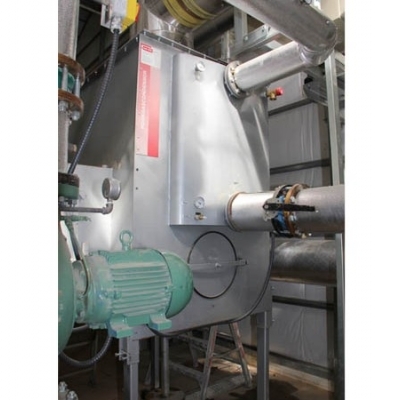 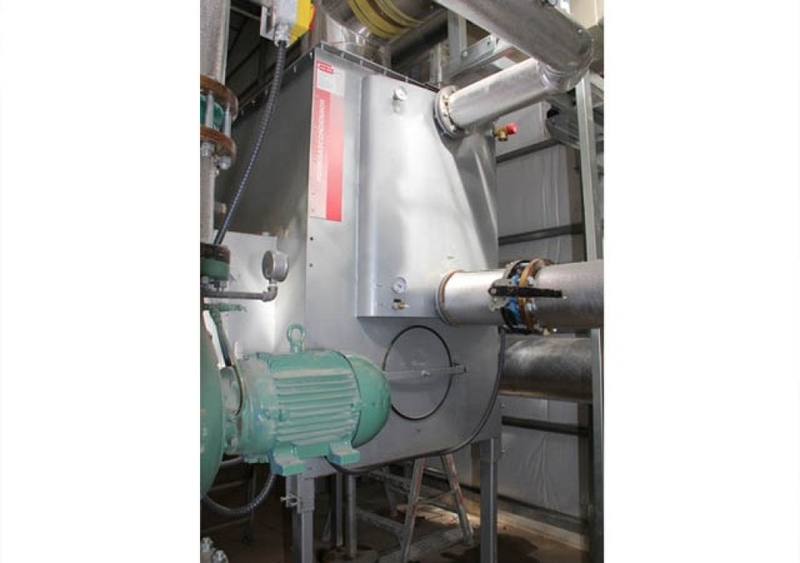 Upgrading to condensing technology will improve your boiler room efficiency by up to 10%. 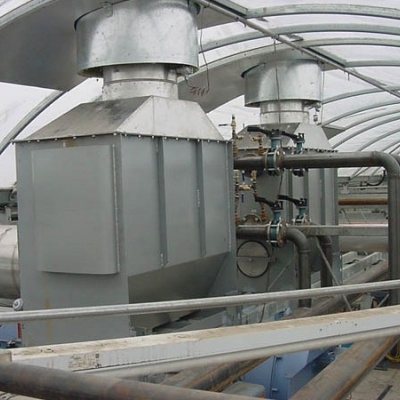 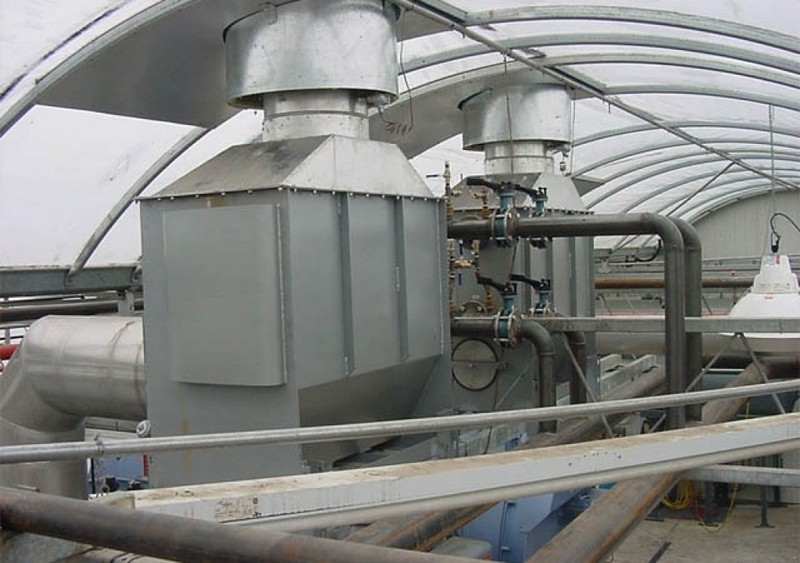 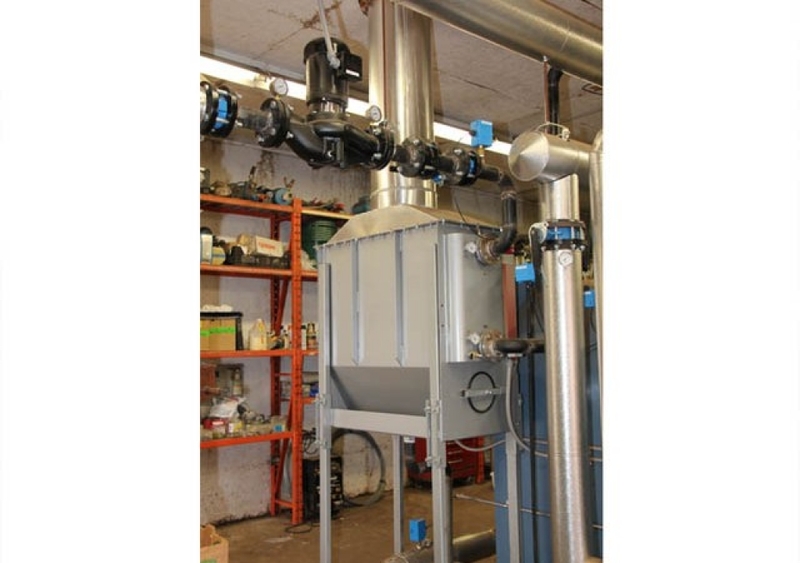 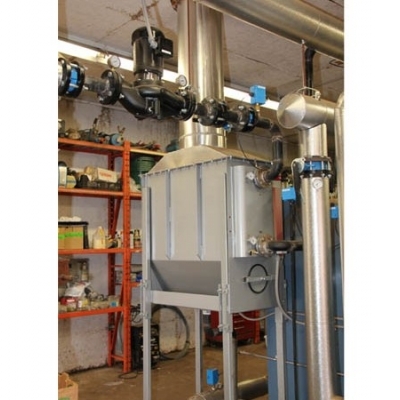 Flue Gas Condensing Economizers operate at a lower temperatures and allowing the recapture of the latent heat of the water vapor in flue gasses. 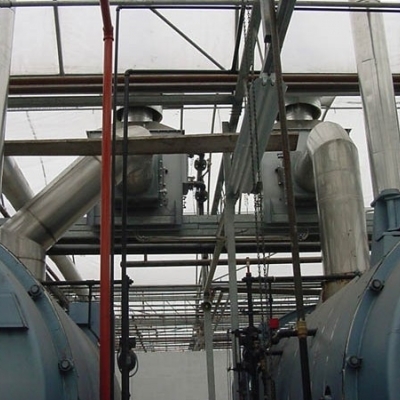 To do so, they require low temperature return water typical of grow pipe or underfloor heating. 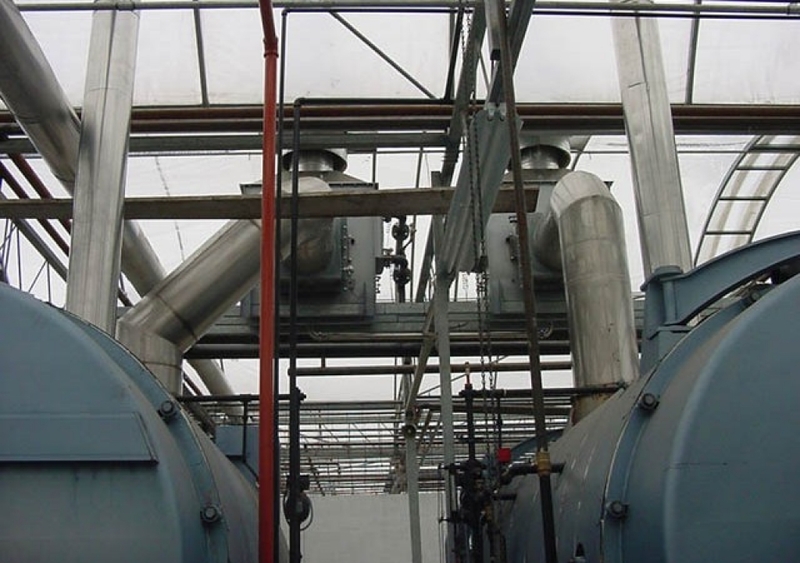 Enertec can design an effective, efficient condensing system for your facility and purchase condensers and other domestic or imported components.